An hour away from beautiful Da Lat City, there is a small farming village called Don Duong where the cheese factory of Pizza 4P's is located. Every morning, they use freshly produced milk from their partner farms and carefully make each cheese by hand. 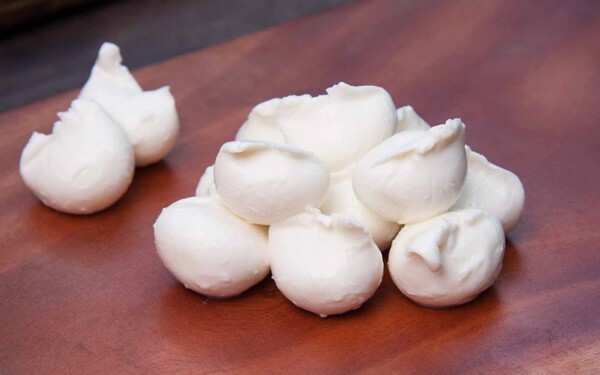 Bocconcini is one of the most traditional and popular Italian fresh cheeses. It has a fresh and milky flavor. Texture-wise, it is soft and spongy. 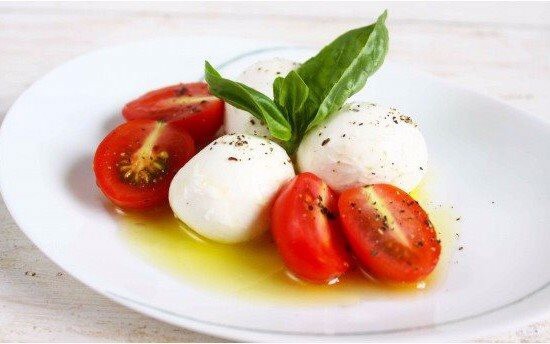 Bocconcini goes perfectly with tomatoes, salads and parma ham. It's the essential ingredient for Italian food. Pizza 4P's established their cheese factory in Da Lat in 2011 to supply fresh cheeses to its own restaurant. At the beginning, they had to start everything from scratch - from finding a dairy farm to designing the product package. Today, they have more than 50 professional staffs and produce more than 400 cheeses every day. Under their strict quality control, Pizza 4P's has been producing a wide variety of homemade cheeses that includes Camembert, Mozzarella, Mimolette, and etc. What's necessary to cheese making is fresh, high-quality milk. Once produced, the fresh batches of cheese will be shipped the same evening and arrive at the restaurant the next day. Unlike imported bocconcini that usually contains preservatives to keep its freshness, Pizza 4P's use absolutely no additives and produce 100% natural fresh cheese. "I was very impressed by the quality of cheeses of Pizza 4P's. After tasting some of their products, we immediately switched from the imported cheeses to theirs. It must be very difficult to create cheeses like this from scratch in Vietnam. It's simply admirable," says Mr. Sakal, an Executive Chef of Sofitel Plaza Saigon. Currently, homemade cheeses of Pizza 4P's have been used not only in its own restaurant, but also in 5-star hotels and restaurants in Ho Chi Minh, Da Nang, Nha Trang, Hanoi, and others. From simple salads to more elaborate pasta dishes, bocconcini can be enjoyed alongside appetizers, main dishes or, simply its own with lasagne or mixed into salads. With a good bocconcini cheese, you can take your everyday meals to the next level. 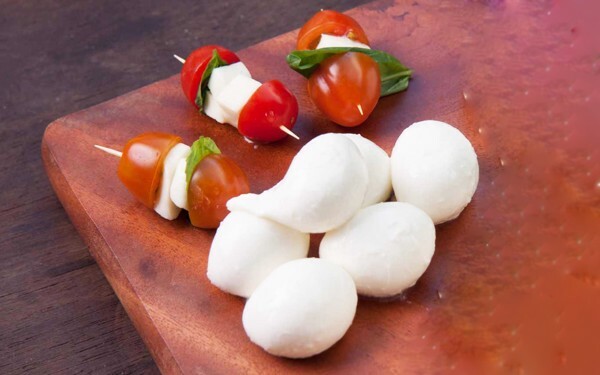 To enjoy its full flavor and silky texture, fresh bocconcini is best stored in the fridge and served at a room temperature. Storage condition: To keep its freshness, a package contains salt water. Please keep refrigerated with the package. Expiration period: 7 days after the production date. \"I was very impressed by the quality of cheeses of Pizza 4P's. After tasting some of their products, we immediately switched from the imported cheeses to theirs. It must be very difficult to create cheeses like this from scratch in Vietnam. It's simply admirable,\" says Mr. Sakal, an Executive Chef of Sofitel Plaza Saigon.